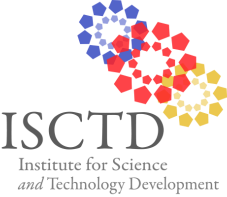 ISCTD is committed towards creating skilled and talented individuals with a specialty in the field of science and technology through its extensive learning programs and training solutions. With our lowest-priced training programs, aspiring students enroll for training in courses and programs offered at the school and are placed under the guidance of highly experienced instructors. We offer a wide range of hands-on technology training at many of our locations and we’re adding new classes all the time. Visit any of our locations for more information.